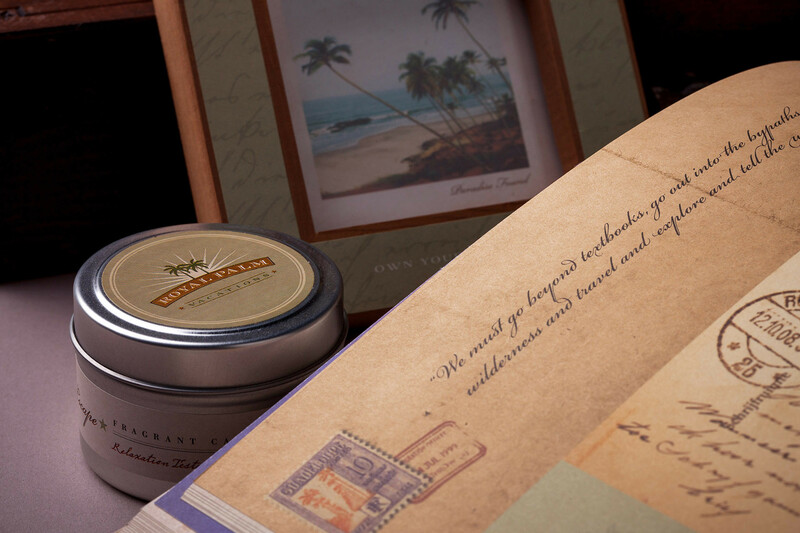 As the vacation ownership industry increases in scope, so does the demand for tailoring strong, tangible messaging for new members to carry with them past the final sale. 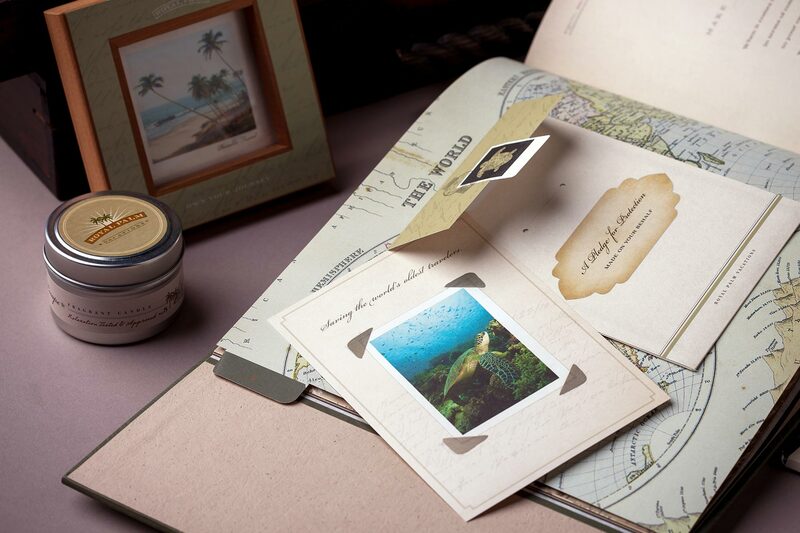 Brand Tango has gained a notable reputation for producing unique, customized membership kits through artistry and imagination, depositing a vivid, lasting impression of a new reality as vacation owners for members. 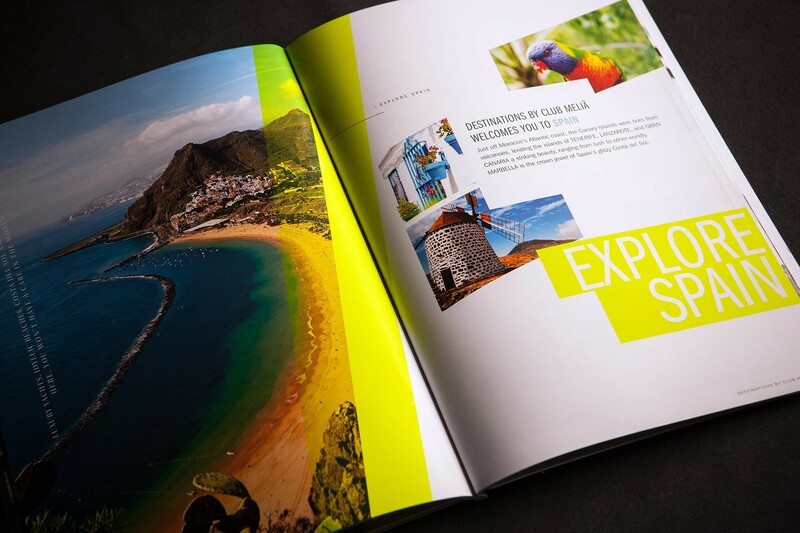 The guile exhibited by our exemplary team of brand engineers to create these stunning, evoking presentation systems is evident within the Unlimited Vacation Club, Royal Palm, Club Intrawest, Tres Rios, and Club Meliá projects. 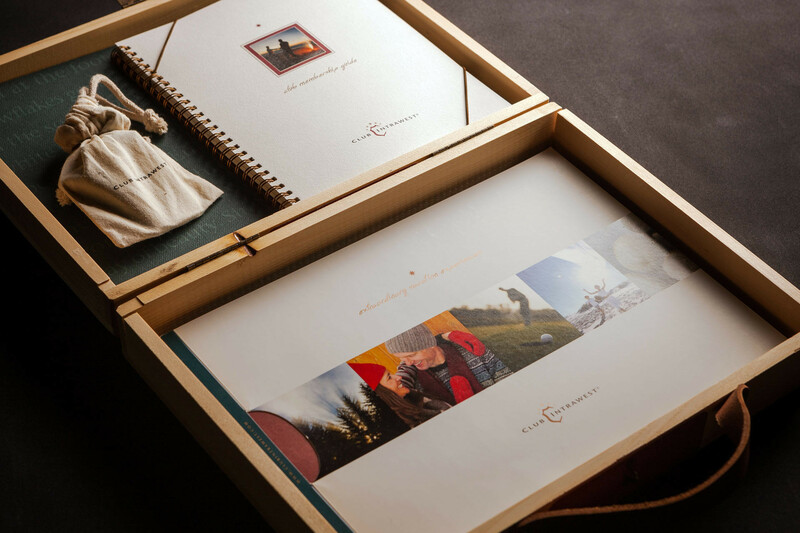 We have extensive experience with club and membership fulfillment and post sale touch points. 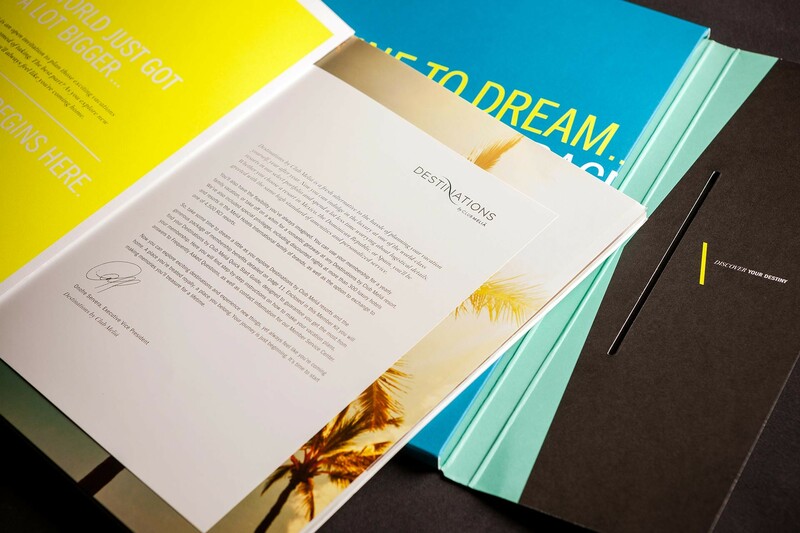 The Unlimited Vacation Club project provided us an opportunity to create an award-winning positioning of a new product for an existing brand: AM Resorts. 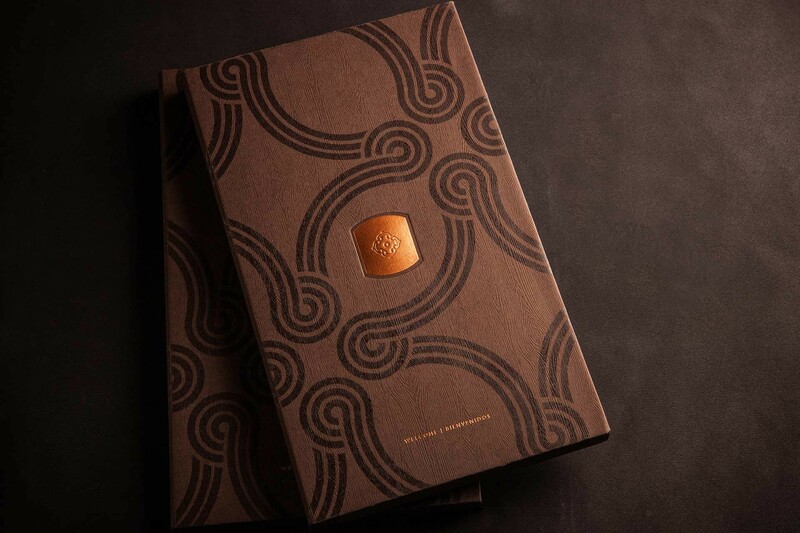 Our team capitalized on its existing color palette—permeating the color, black, throughout the design with an eclectic mix of metallic onyx and opal and gunmetal grey foil. 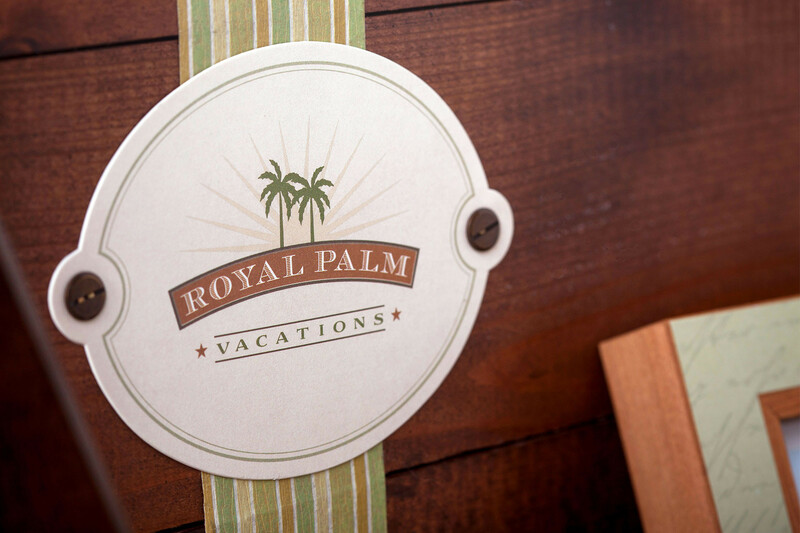 With Royal Palm, our team expounded on the wooden box theme with a twist: the handmade coffee table piece was adorned with a hangtag, a candle laced with the resort’s signature scent, and a picture frame for members to place a picture of the vacation where they bought their membership. 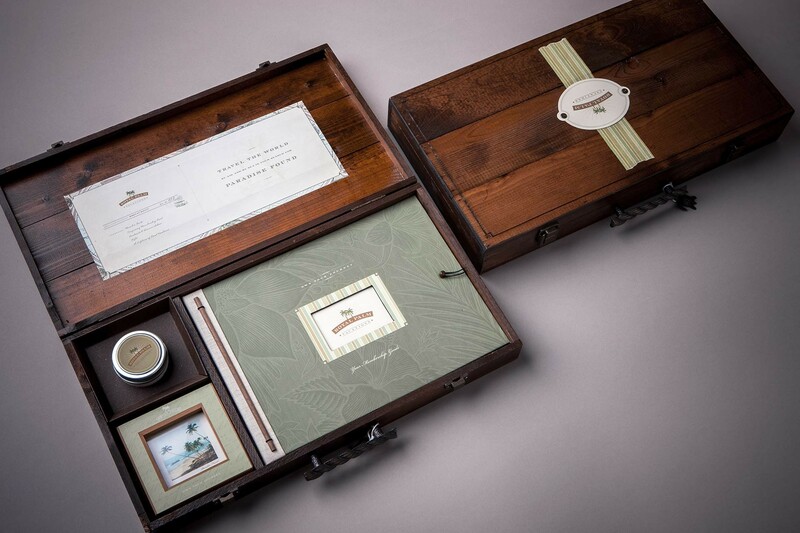 For Club Intrawest, we fashioned a beautiful, handmade wooden box with a metal tag engraved with the brand logo that tied the authenticity of the brand with the unrivaled honesty of nature’s simple elegance. 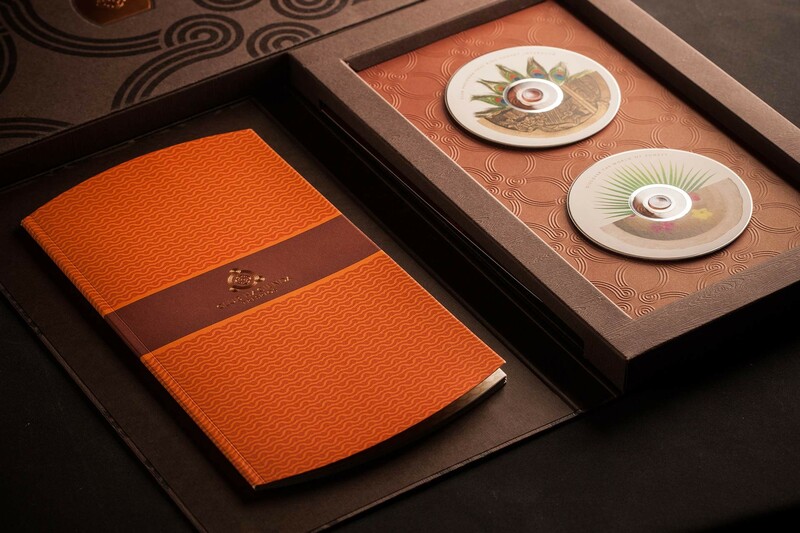 For Tres Rios, our team showed remarkable attention to detail in weaving the theme of Three Rivers in each attribute. 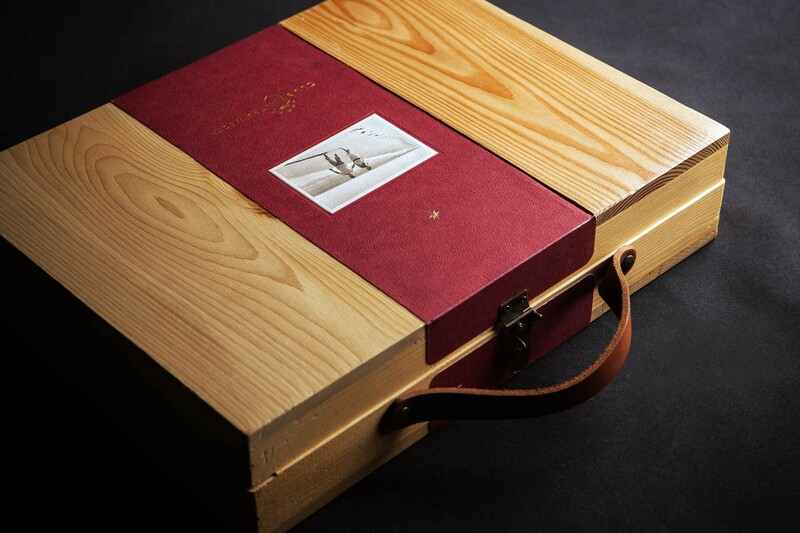 Additionally, we embodied the brand’s unique luxury and environmentally conscious image by finding paper that looked like a wooden box and overlaying a specialty finish on it to mimic an actual one. 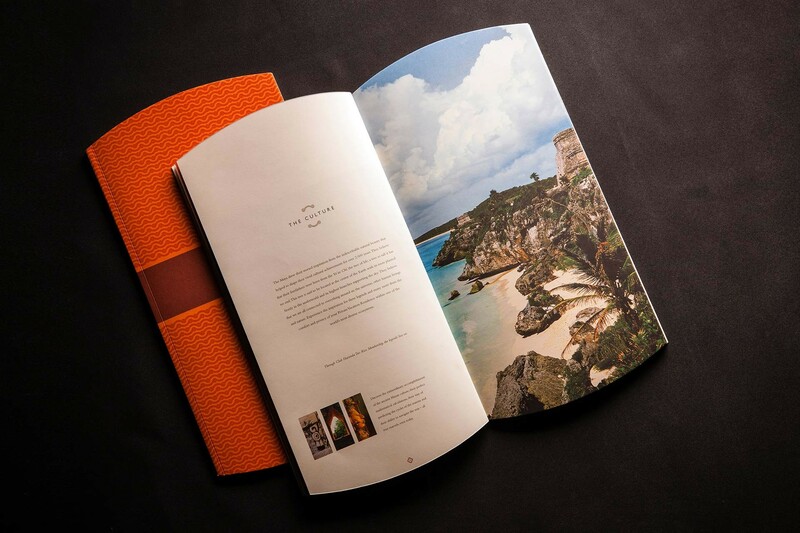 For Club Meliá, we created a crisp, recognizable visual brand vocabulary utilizing bold patterns, modern font choices and fresh editorial-style images. 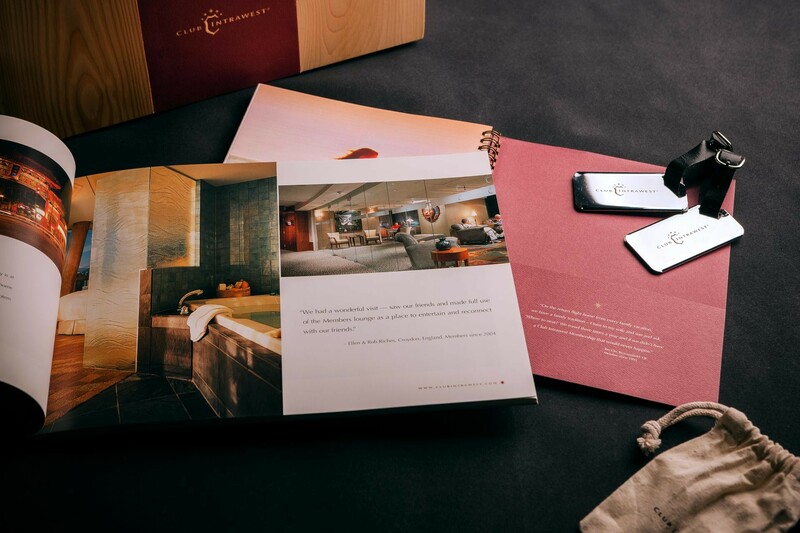 Our work with Karisma Resorts Travelers Club allowed us to highlight our unparalleled inventiveness with a Digital Member Kit: an all-in-one application suite presented at the point of sale as a full-functioning iPad, instantly turning new members into an avid owner.